Last year, as many of you are aware, we appealed for marshals to come forward so that racing could continue. Obviously, so that racing can happen, we need a core of marshals we can call upon to ensure the safe running of our sport. Without the help of our army of “orange”, we could not enjoy the thrill of watching our colts through to F1 in all their glory. We are asking you all to look at the situation carefully. Drivers, mechanics, family members, past and present marshals, juniors turning 14 years old this year, friends of family who could become members and anyone else we have missed out. Please come and join the marshalling team. There is no better way to watch racing than from the marshals’ viewpoints. Even if you cannot do a whole weekend at a race meeting, doing parts, half days here and there, helping with support in whatever way you can, we need you all. 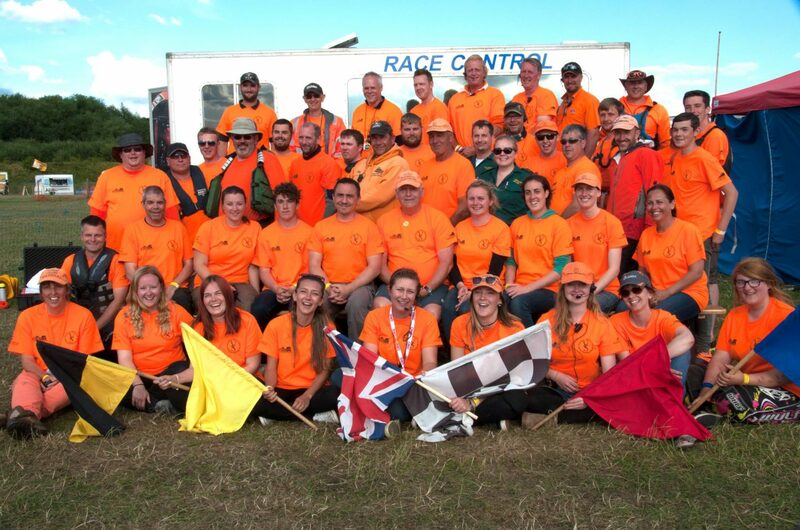 The weekend of April 13/14th 2019 has been arranged for a marshals training weekend. It will be at Axceler-8, Leicestershire. It will be a chance to catch up with friends, learn about marshalling procedures, learn new skills, refresh your skills. More details will follow, to all those who respond. Please come and be part of a fantastic team, as we said, every little helps, as much or as little as you can.